together to provide a cost effective wedding solution to all our fellow Bayside couples! If you are not wanting to outlay tens of thousands of dollars for a wedding, if you are time poor or just don’t love stress. If you would like all the research done for you, or simply want an intimate affair… Then you can start ahead of the rest! Pop-Up Weddings Bayside will do all the hard work for you! 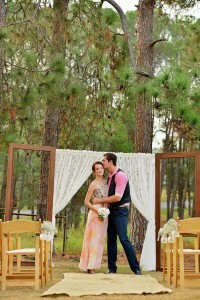 If we told you that we could promise an amazing wedding for under $3,000 what would you say? I bet you’d be speechless! Am I right?? 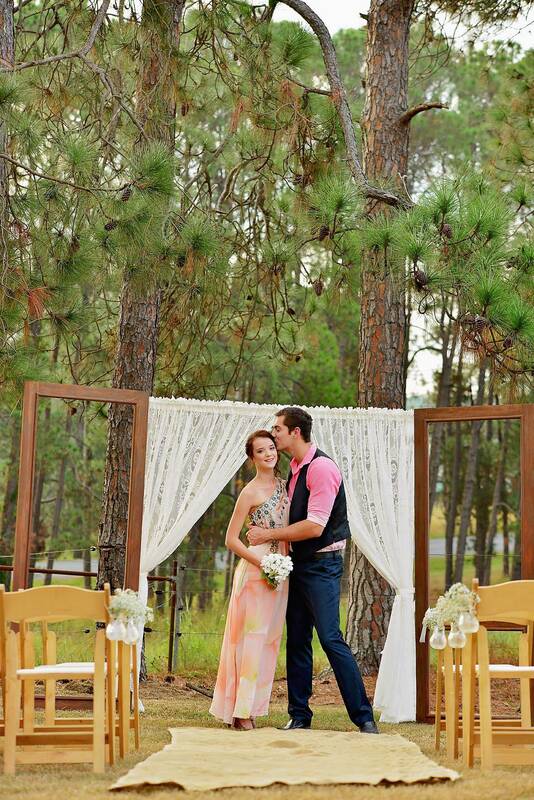 Our packages start from under $3,000, and are all inclusive of everything you need for a picture perfect wedding! There is just one catch… You have to be willing to follow a trending wedding movement, because our pop-ups are only available Monday – Thursday. INCLUSIONS: Packages are based on 30 people with options for more if required.